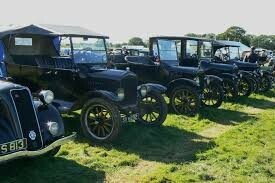 The Eastbourne Historic Vehicle Club was established to cater for those interested in all aspects of historic transport and associated matters. 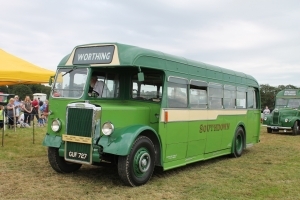 It aims to provide facilities where those interested in historic transport can, as spectators or active participants, meet regularly with others of similar interests in order to develop further interest in the preservation of historic vehicles or plant and to generate funds to support these aims. 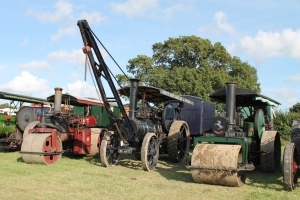 The club meets on a monthly basis on the fourth Thursday at Red Lion PH, Stone Cross. 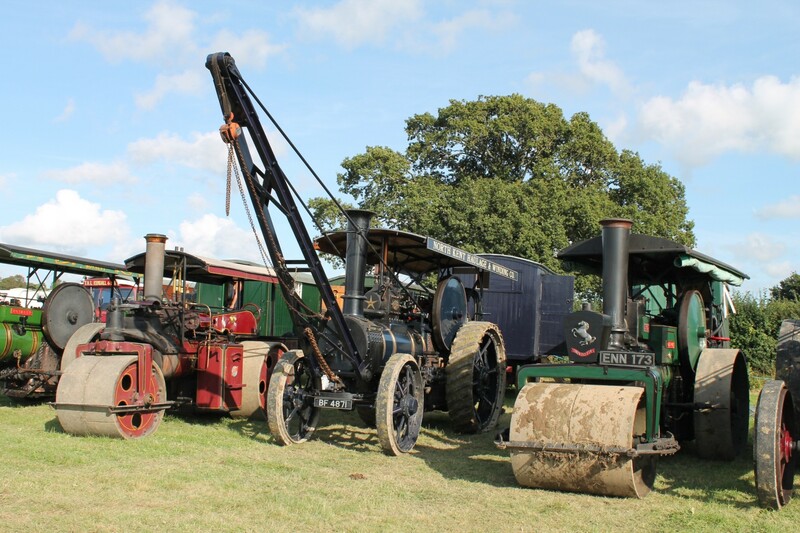 In addition to monthly meetings with guest speakers, the club runs the long standing 3 day festival of transport at Broad Farm, Hellingly, over the August bank holiday, collectors fairs and road runs.